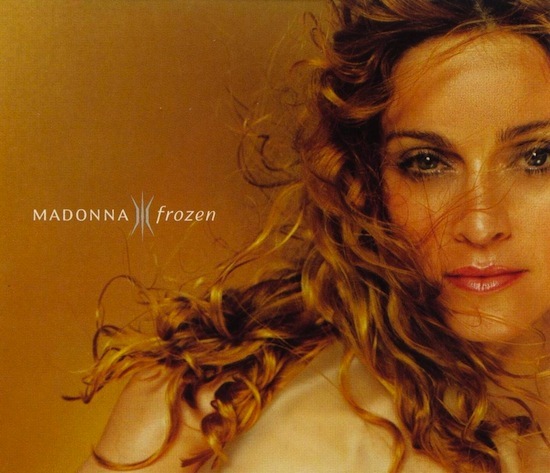 On March 4 1998, Madonna’s Frozen debuted at number eight on the Billboard Hot 100. 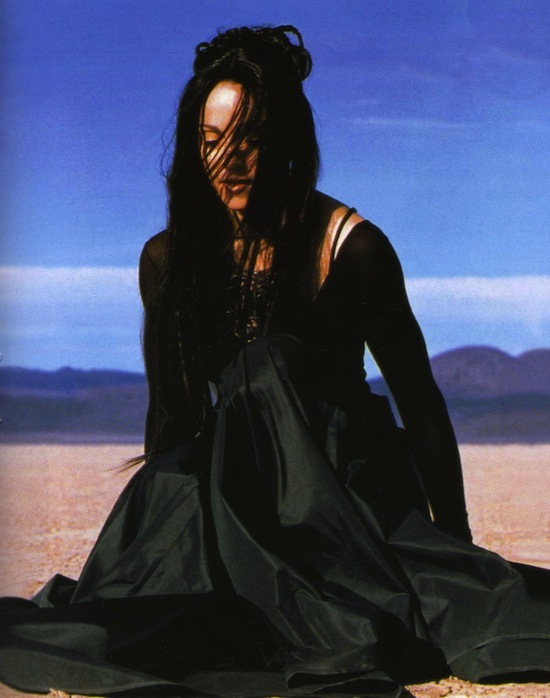 The lead single from Ray of Light climbed to number two on April 4 1998, behind the K-Ci & JoJo song All My Life. 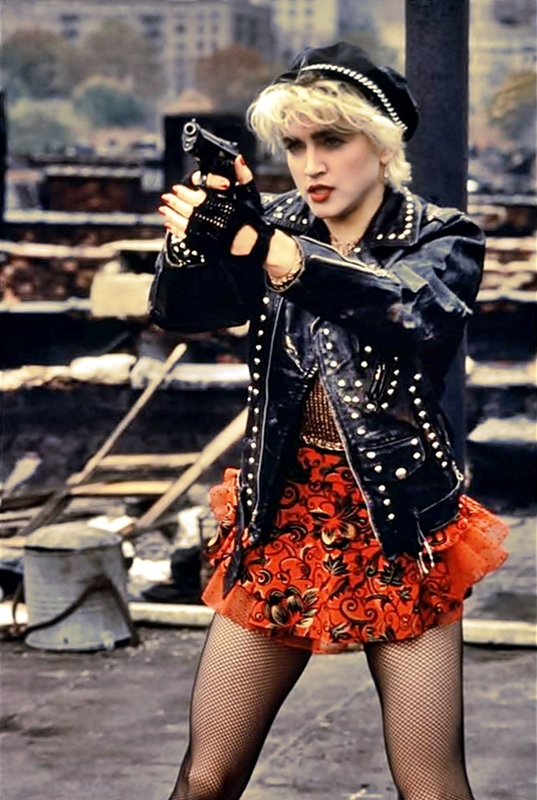 Frozen became the sixth single by Madonna to reach the top two position, surpassing Elvis Presley for the most number-two songs. 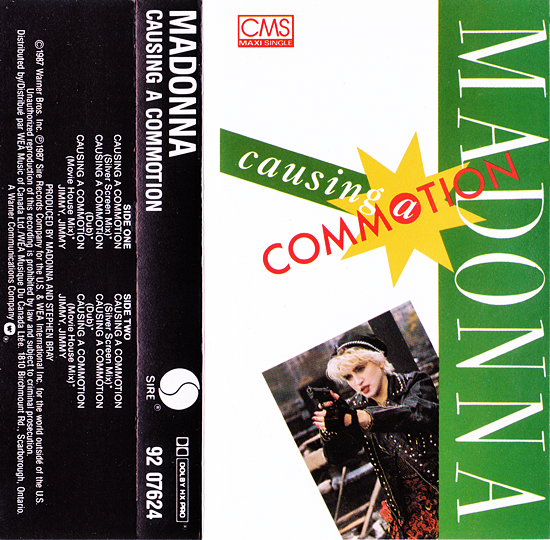 On October 24 1987, Causing A Commotion climbed to its peak position of number-two in the U.S. on the Billboard Hot 100. 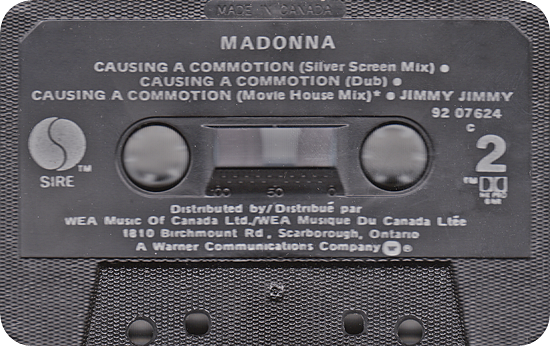 It remained in the runner-up spot for three weeks, with Michael Jackson’s Bad blocking it from the top for the first two weeks and Tiffany’s I Think We’re Alone Now overtaking it on the third. 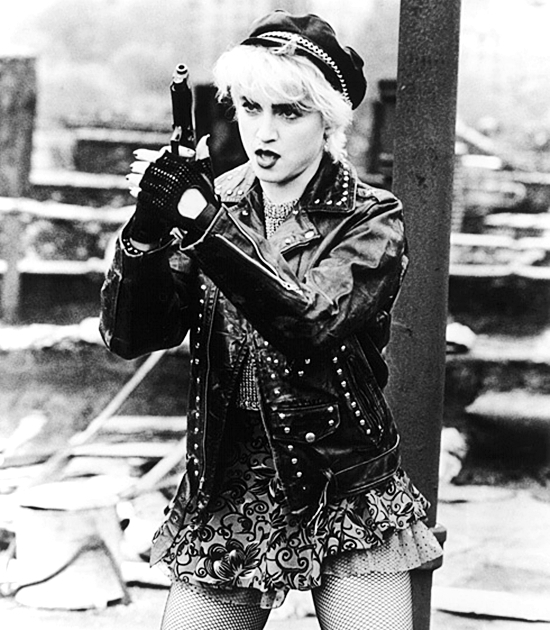 The song was the second and final Madonna single from the Who’s That Girl soundtrack in North America, while some international markets were treated to a third single – the underrated ballad The Look Of Love. 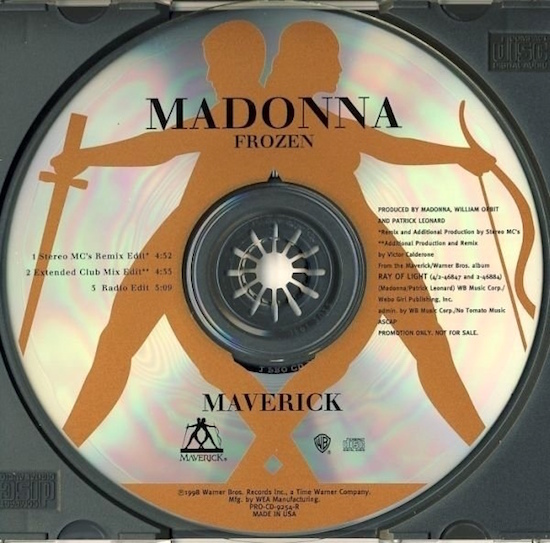 On April 4 1998, Madonna’s Frozen hit #2 on the Billboard Hot 100 in the USA. 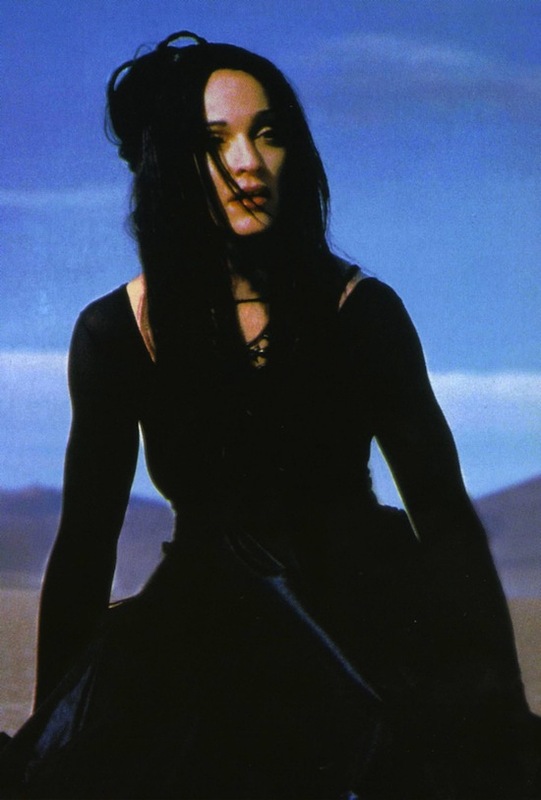 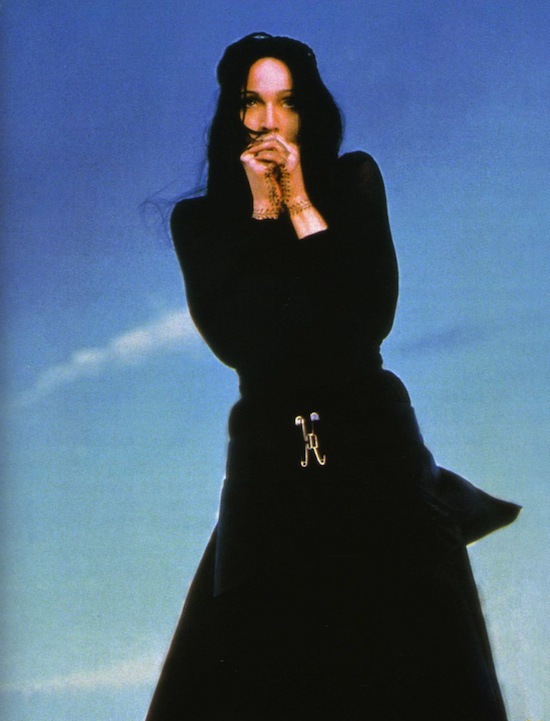 Frozen was the first single released from Ray of Light.